Posted on 04/23/2019 by Yanis P.
As early as 2006 we offered an Alternative Dow Theory that has proved to be far more accurate and reliable than the original Dow theory. Just to let this sink in, the transports topped out almost two years ago and instead of trending lower the markets have surged to new highs. 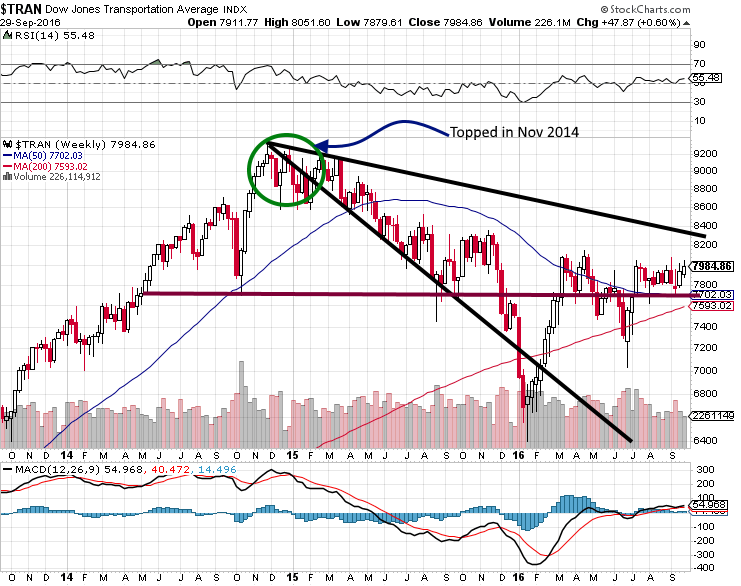 If you look at the above chart, the Transports appear to be finally gathering momentum and to break out. In the Dow theory alternative, we stated it was the Utilities that lead the way as opposed to the Dow transports, well let’s see if that holds true. The reason we are using older charts is to illustrate the power behind this alternative theory fully. In the chart above, the utilities pulled back after the Dow transports, let out some steam and then soared to new highs. Even though the correction appeared to be strong, the Dow utilities held above the main uptrend line. It is all but obvious that the Dow utilities are a better barometer of what one should expect from the markets. The Utilities topped in Feb of 2015, and after that, the Dow trended sideways before correcting, illustrating that they follow the lead of the Utilities and not the Dow transports. The Dow utilities bottomed towards the end of August 2015 and rallied until Nov of 2015 before pulling back again. The Dow followed in the utility footsteps. It bottomed in Jan of 2016, while the utilities bottomed on Dec of 2015; once again leading the way. The Dow utilities rallied until July 2016 before pulling back. The Dow rallied until Aug of 2016, proving again that the utilities are a better indicator of market direction than the Dow transports. 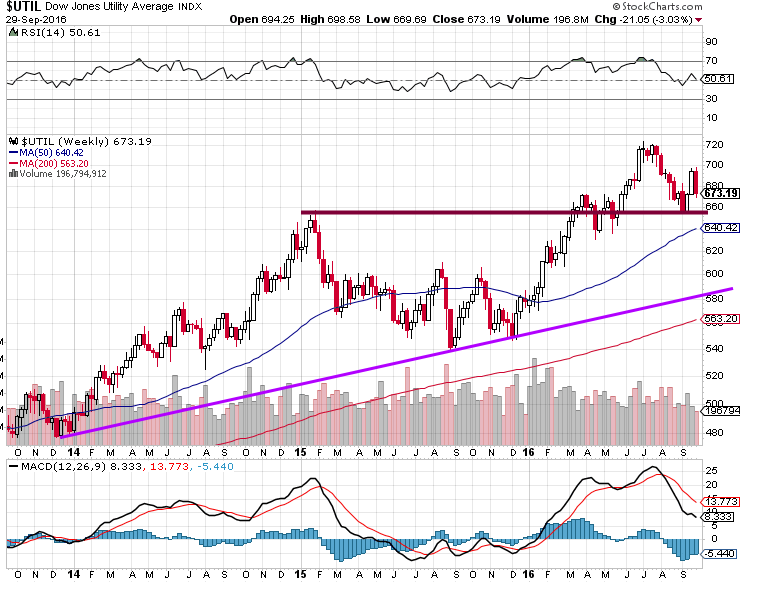 At this point, it appears that the utilities are building momentum to take off again. 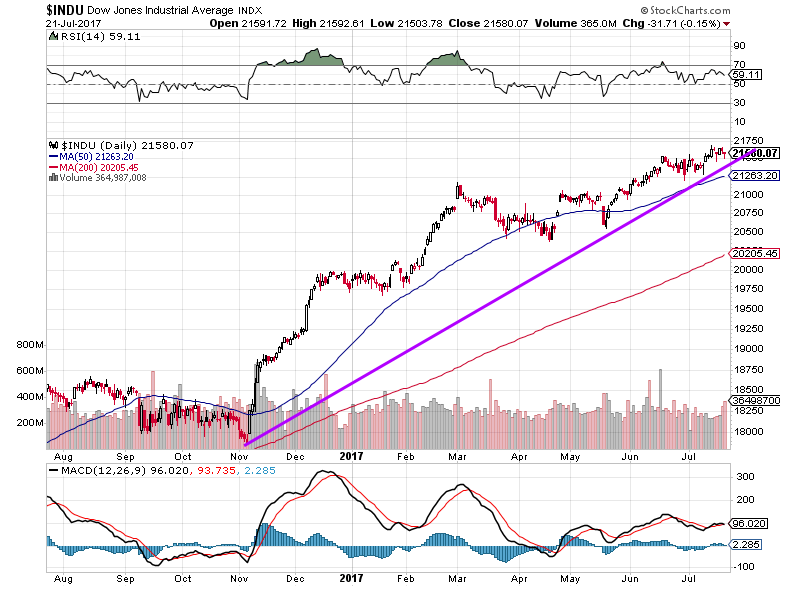 If the pattern holds, then the Dow should follow in its path. How are the Dow Industrials and Dow Transports faring in 2017? Well, as you can see the transports took off like a rocket after September 2016 and have not looked back since. 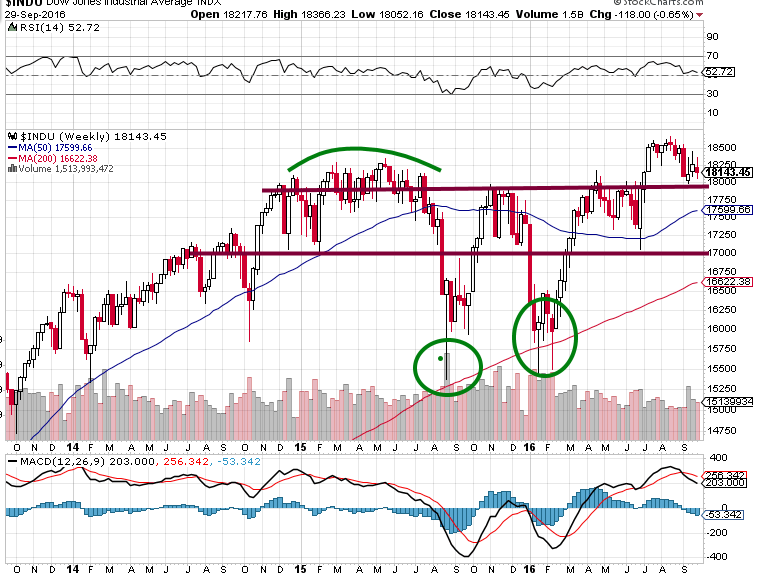 The picture of the Dow industrials is almost identical to that of the Dow Transports. Once again, we have clear evidence illustrating that the Dow utilities provide a much clearer picture of where the Dow is heading as opposed to the Dow Transports. The Dow utilities and the Dow industrials both traded to new highs; this means rather than leading the way up the Dow transports are propelling individuals to draw the wrong conclusion. The Dow Theory ceased to work properly a long time ago, and in the era of hot money, it is having a hard time trying to be relevant. The alternate Dow Theory that focuses on the utilities is a better option. Thus, maybe it is time to put this 100-year-old theory to rest; we will let you be the judge. Paying attention to what the utilities are doing going forward could prove to be rewarding. Once the Dow utilities start to trend upwards, it should serve as a strong signal that the Dow is going to follow in its path. 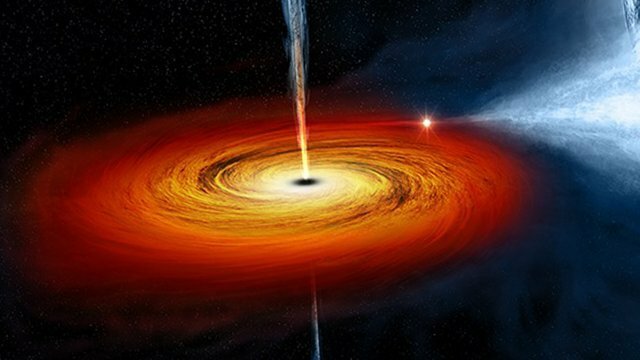 Applying the principles of Mass psychology and Contrarian investing we were able to state with confidence that the experts were wrong when they stated this market would crash in 2014, 2015, 2016 and so far in 2017. In fact, we went on record to the state over and over again that this Stock Market Bull would trade to heights that would shock everyone. This entry was posted in Investing and tagged Dow Jones, Dow Theory, Investor by Yanis P.. Bookmark the permalink.